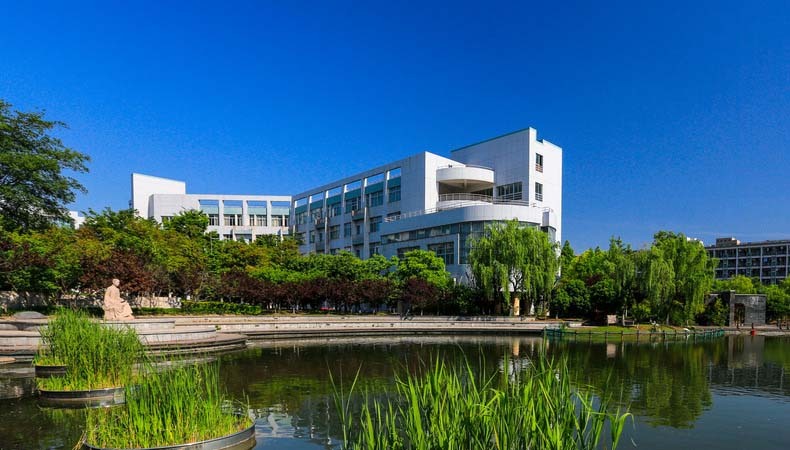 Hangzhou-Normal-University – China Youth International Co., Ltd. There are different types of accommodation facilities for international students on the different campuses in the university. Self-sponsored students can also rent off-campus housing with the approval of the university and registration of the local Public Security Bureau. 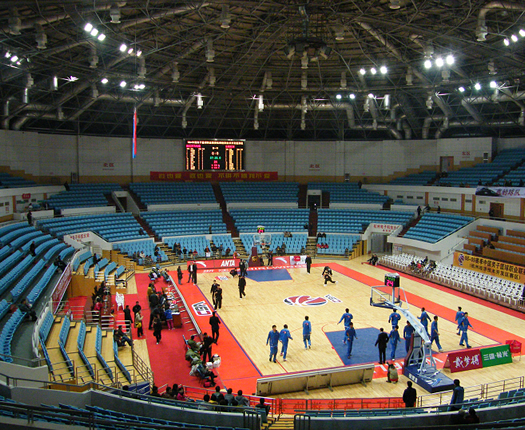 Accommodation cost can vary between RMB3000 and RMB15000 per year depending on the facilities and conditions. 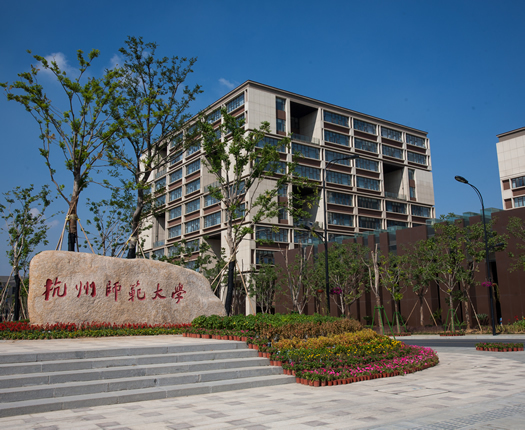 The International Students Service Center of Hangzhou Normal University is responsible for providing services such as accommodation, laundry,within the building of the Overseas Students Service Center. 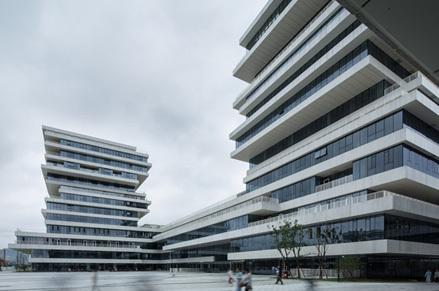 The main office of the International Students Service Center is located on the 11th floor of Shuyuan Building 5 on Cangqian Campus.Students may call 28862090 for Front Desk when necessary. 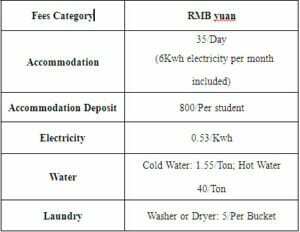 Students living in school dormitories should observe Regulations on International Students Dormitory Management. Anyone who violates the regulations shall be penalized accordingly. Accommodation fees should be prepaid for 4months at the beginning of each semester. Students living on campus should pay for housing promptly.